In the aftermath of a car accident, it can be difficult to determine what steps need to be taken next. You will likely have been in contact with your insurance provider and may even have been contacted by the other motorist’s insurance company. You may even have been asked to settle your insurance claim as soon as possible. No matter what the case may be, it is important to remember that insurance companies are in business to make money, not to look out for your best interests. That is why it is helpful to keep certain things in mind when dealing with insurance providers. 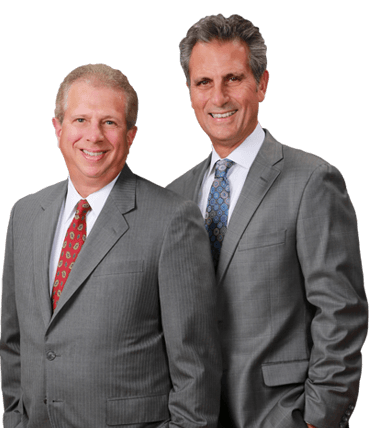 At the law firm of Frederick & Hagle, our Champaign lawyers have been helping injured victims pursue the compensation they need and deserve since 1975. We know how to negotiate with insurance companies, and how to help you recover a full and fair settlement on your insurance claim. Notifying your insurance company of the accident. Reviewing your policy to determine what is and isn’t covered. Determining whether you may have supplemental coverage from another insurance policy. Determining the replacement value of your vehicle versus what you actually owe on the vehicle. Taking notes during any conversation with an insurance representative, including names, job titles and phone numbers. Seeking legal advice to ensure that your rights and interests remain protected. Just as there are certain things that you should do when dealing with insurance companies, there are also things that you should not do. First of all, you should not accept the insurance company’s estimate of your losses and damages at face value. It is important to seek at least one other opinion to help you paint a more complete picture of the expenses you are facing. Secondly, you should not provide the insurance company with a written or recorded statement until you understand how you want to proceed. If you agree to the terms of a settlement and experience problems related to your injuries down the line, you may be precluded from pursuing additional compensation. Third, do not sign a waiver or accept a “final payment” from your insurance company without first consulting with an attorney. Our lawyers can review all of the circumstances surrounding your accident, help you weigh your options and provide you with guidance on how best to proceed in your case. If you enter into an agreement with an insurance company following a car accident in Illinois, you may be limiting the amount of compensation that you are entitled to collect. Contact us online or call us toll free at 1-800-642-1227 to schedule a free initial consultation. If you are unable to make it to our offices due to your injuries, we can also visit you at home or in the hospital.